You may already know this smartphone app. If not, you may have noticed your friends sharing photos on Facebook that look a whole lot more beautiful than normal photos. 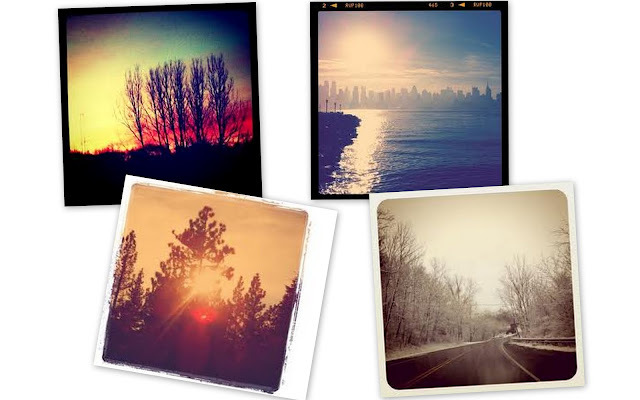 Instagram is a free iPhone and Android app that allows you to take photos, and edit and apply effects and filters to them. It is essentially a social network for photos; once you've got your edited photo, you can configure your settings to share on Twitter, Facebook, and some other social networks. Or just upload it to your own Instagram stream. You can follow other users, and like or comment on photos. But you can also keep your account private, and simply email your family the pretty family portraits you've been taking with your phone. Instagram’s sister site. While Instagram is fantastic as a mobile phone app, Webstagram is perfect for when you’re on your computer and want to access your Instagram account. It's basically a broader social networking site that lets you view everything you’ve taken with Instagram, as well as the Instagram photos of people you follow, on your computer. You can browse pictures, modify or add to your follow lists, like and comment on photos, and even search for any subject you like. You can also use your Instagram photos as you would with other photos on your computer, print them, add them to photo books etc. 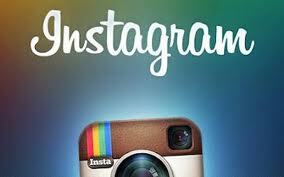 You access it on Web.stagram.com and use the same login as for Instagram. The first time you visit the site, you’ll see Instagram’s login screen. Enter your username/password and on the next page, click 'YES' to access Webstagram. Once that’s done you can click the login button on the Webstagram page. Just download the Instamatch app, sync your Instagram account, and you can choose from 1-4 players, as well as different levels, whether it's easy, normal or hard, with moving pieces! You’ll be offered a couple of playing options using photos with matching themes, eg. cities, or food – but not exactly matching photos; or, with your own photos, you match exact photos that can be refreshed for each game. 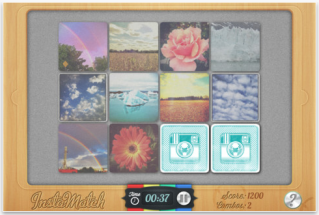 Instamatch is available for iPhone and iPad on iTunes, and on Google Play for Android devices. You don’t have to just rely on Instagram’s filters. You can use other apps to edit your photos first then add your Instagram filters – try Snapseed or Camera+. You can use hashtags and @-replies on Instagram, which makes searching for specific topics a whole lot easier. You can also "tag" a person, or get their attention to a specific photo by @-ing their screen name in your post or even in the comments, making the app even more social. Instead of just one photo, you can create a collage of multiple pics. You’ll need a different app – for iOS try PicFrame or Photoshake. For Android – Photoshake. You don’t have to find the little heart under your favourite photos to ‘like’ them - just double tap right on the photo, and it’s done.